From the moment of its animation, puppet becomes one with its master. Be it small, colossal, realistic or abstract, behind the puppet lies the inexplicable inspiration of the artist. Puppetry may be one of the oldest form of theatrical performance, related closely to religious rituals. Because of its profound history, puppetry is fascinating in its own way. 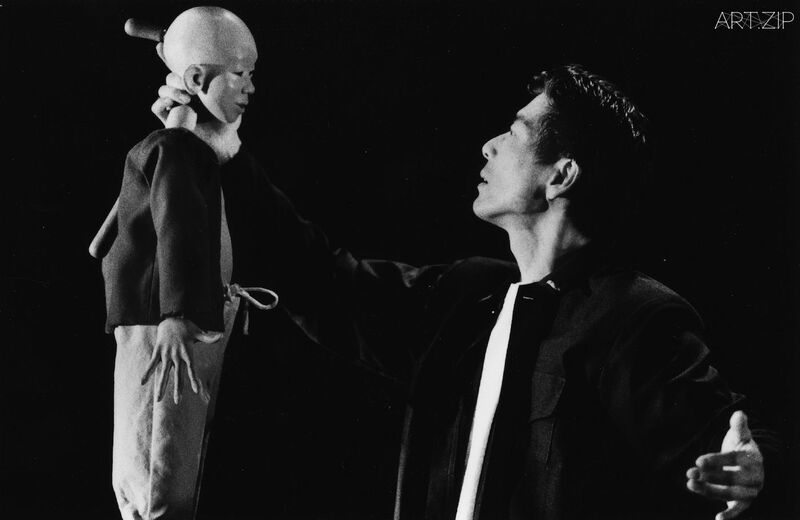 The master’s movements are to be transformed utterly through the puppet; the collaboration between masters also makes expansive artistic expression possible. We visited the Puppet Centre in South London, felt the sincerity and resignation of the founders in their endeavors to archive and preserve the tradition of puppetry in the UK. We also visited Little Angel Theatre, the “home of British puppetry,” and recognized the significance of this little building. Lastly, we closely examined puppetry production The Heads by the internationally-claimed puppet theatre company, Blind Summit, and got to know about the stories behind.